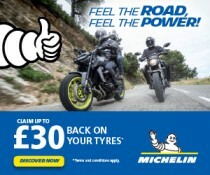 Claim £30 back when you buy two Michelin bike tyres in a single transaction between 1 May and 31 July 2018 on selected ranges. Ranges include: Road 5 (Std/Trail), Power RS, Road 4 (GT/Trail), Power SuperMoto, Power Rain, Power Slick Evo, Power Cup Evo, Anakee III, Anakee Wild, Commander II, Scorcher. 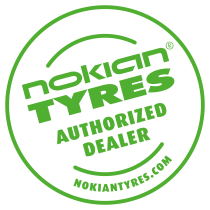 We are now part of the Nokian Tyres Authorised Dealer Network. For more information go to www.nokiantyres.com. We are proud to be part of the B F Goodrich Off-Road Centre network. What an amazing achievement for all the team! 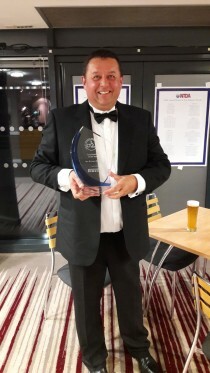 We would like to thank everyone who has supported us over the years and helped us to achieve this fantastic award.